…. 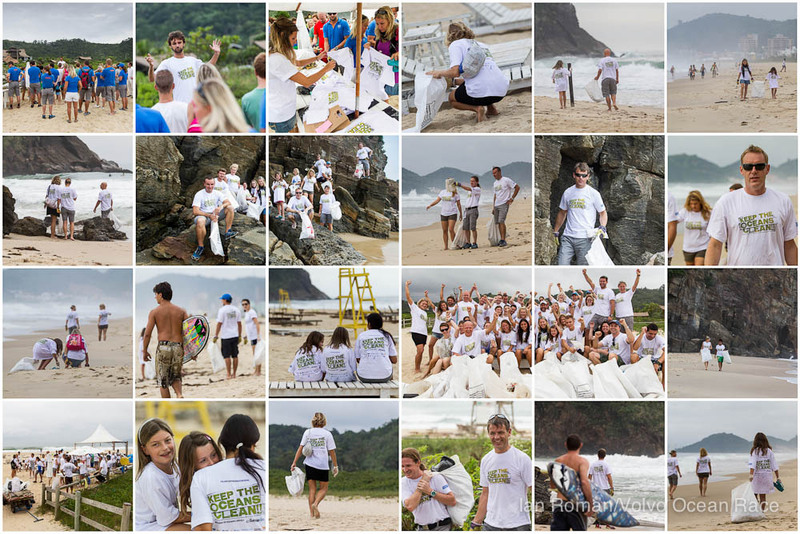 for making the Itajai beach clean such a success! We had over 200 people over the 5 different sites, and have collected a mountain of rubbish that João is very excited about turning into a sculpture. He is making quite a thought-provoking installation this time… certainly not one of beauty… featuring a local species of fish called the Tainha, which has been mutated by pollution in the river, and is dragging a trawl net of rubbish along behind him. It will definitely make people think! Go to next: This it is: The Tainha of Itajai!